Recently I reviewed the site “小説家になろう” which is where you can find thousands of free Japanese novels and short stories of various genres. One thing I’ve realized (again) when looking for Japanese stories to read is that I’m quite picky about the types of stories I read. I try to stay away from things that sound too commonplace, like generic love stories. I like things to be “weird”, but not too weird. As a result, I generally prefer Fantasy and Sci-Fi that are set in unique worlds, or have interesting elements I haven’t seen before. So it’s no surprise that it took me some time to skim through a bunch of summaries on this site until I found something that really caught my interest. With “緩慢な表象と虚ろな幻想” (loosely translated as “Unreliable Symbol, Hollow Illusion”), I was really caught off guard by the creative premise, and was eager to dig in. It’s what I would call a medium-length story, with 28,506 characters. Before I knew it, I’d finished the entire thing. Sounds pretty interesting, don’t you think? 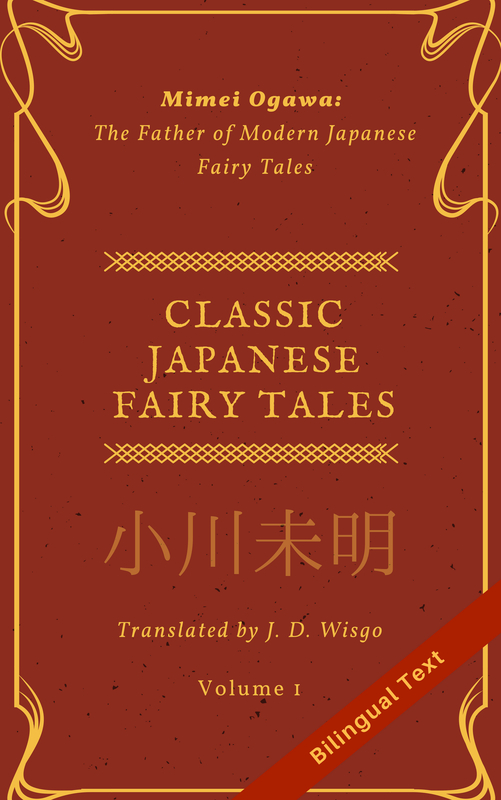 Linguistically, I’d say the Japanese used in this book is moderate level, despite the fact the title contains four difficult, somewhat uncommon words (especially the first two). The style of this book is interesting because it combines some down-to-earth dialogue (much of it sounds like something you might hear in real life) plus some more abstract, deep stuff that you can find in hard literature. I found the vocabulary used to talk about the process of book writing very informative, and would like to memorize many of these terms for use myself. Maybe I’ll make another post with some words from this story. Despite the fact that 「小説家になろう」generally contains stories by amateurs or semi-pro writers, the quality of this story is very good. I think there was one or two typos, and a few places which could use a bit of polishing up, but overall it was well written. If you have been reading my blog with any consistency you might be guessing at this point that I’m considering translating at least part of this story, and you would be right. I’ve actually sent a message to the author to see if he would be interested in working with me to produce an English translation. If things go well, I’d probably be translating it in chapters (there are 11) since it’s a bit long. Anyway, the great thing about this story is it’s totally free, so if you want to give it a try, you can check it out here. If you do read it and enjoy it, consider giving feedback and writing a review of it on that site. I’m sure the author would appreciate it. You may need to become a member first, but that only takes a minute or two to do. If you are interested in a English translation of this story, please consider liking this post. In the middle of searching good stories, finally I landed here because Sluggish Symbol, Inane Illusion. It’s a good story and thank you for translated it. Um did you also making epub & pdf for those stories? If not, can I make pdf and epub version and share it (of course I will put your name and this site as credits) ? Hello, thanks for the comment. Just curious why you want to make PDF and ePub versions. I don’t have them now, but if you want to make them and send them to me, I can review and then distribute them on my blog. I’d prefer to not distribute them on another site, but I can provide your name as credits for helping to create the files and link to your site if you want on the blog post that links to the files. Also, as you said, put me down as the translator in the files and make sure to include the original author. Also, please send the completed files to my email address at selftaughtjapanese@gmmail.com (just replace gm mail with gmail). It will be my personal collection and want to share this story more widely, but I will respect your choice for not distribute to another site, so won’t do that. Thank you for giving the approval, will send the pdf + epub version into your email when I finish making it. Sure, once I receive your files and review them and publish an article with them, you can feel free to post that article on any other sites you like to advertise it.